Learn more about The Other Side television show and how it is made. It involves much more than what ends up on your TV screen each week. Look through the episode summaries for Season 1 and Season 2 as they go to air. Learn more about the incredibly talented production crew who work so hard to bring you these amazing stories. 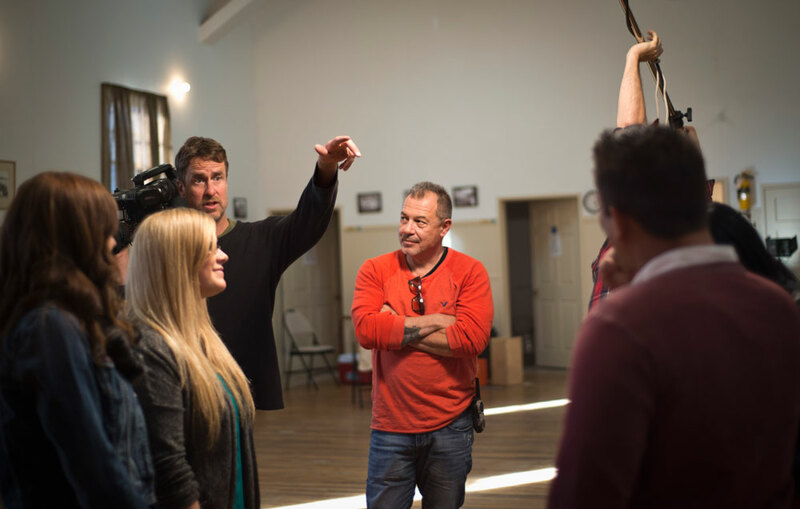 They are as much a part of the experience as our ghost hunting team and many have had their lives and perceptions changed forever by what they have witnessed during the making of this show. Gain some behind-the-scenes insights from the extra blog posts, and pictures that were captured during production.